Healthcare is one of the most important topics in the life of any adult anywhere on earth. Expats in particular need to be certain that in case they fall ill or have an accident abroad, they will be in capable hands. You will find that this is exactly the case in Germany. In fact, the German healthcare system in general is one of the most advanced in the world. Germany makes sure its doctors, dentists, orderlies, and any other medical staff are well-trained and professional. Needless to say that most medical institutions in Germany are state-of-the-art as well. There is virtually nothing that could befall you during your life in Germany for which there is no highly specialized medical professional in the country. If you regularly need medication, you could not have chosen a better country than Germany. Pharmacies can be found in almost any street in any town here, and there is always one nearby that is open in the night and on holidays. Afraid of drills and needles? You need not fear going to the dentist in Germany. German dentists are highly qualified: It can indeed be rather hard to become an officially licensed dentist in Germany. Nonetheless, even in rural areas, there’s usually a dentist somewhere nearby. Once you have relocated, finding a doctor in Germany should be one of your first priorities – and not only if you require regular medical care and prescription drugs. If you fall sick, it pays to have a doctor in Germany who’s familiar with your patient history and has given you a checkup before. 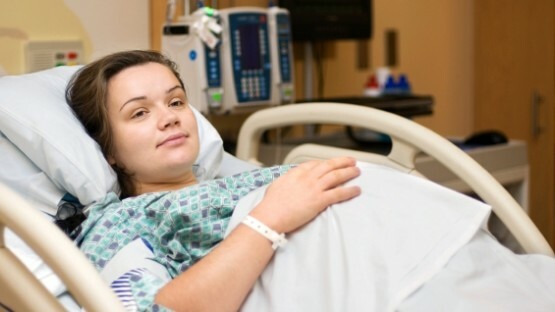 If you are an expat woman who’s decided to have a baby in Germany, congratulations! The following months are going to be very exciting, but probably rather overwhelming as well. So, let us first reassure you that having a baby in Germany is a very safe decision. Health insurance in Germany is obligatory for all residents, including expatriates and the self-employed. International healthcare plans are not officially accepted as a substitute for a national insurance policy. 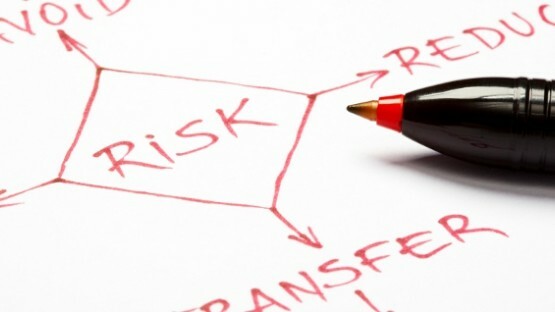 Insurance coverage is also a prerequisite for residence or work permits. All in all, there are more than 2000 hospitals in Germany. 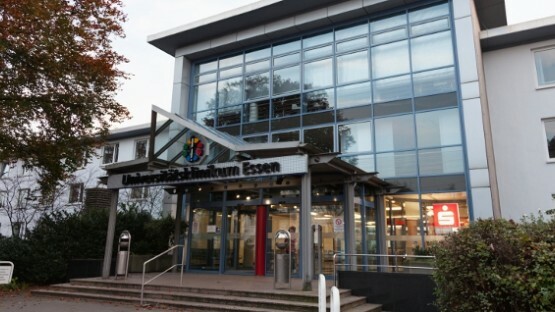 About half the hospitals in Germany are public, with about 30 of them being university clinics. One third of the clinics are private but non-profit, while the other hospitals in Germany are for-profit clinics. Their numbers are increasing. Generally speaking, the German healthcare system is very good. 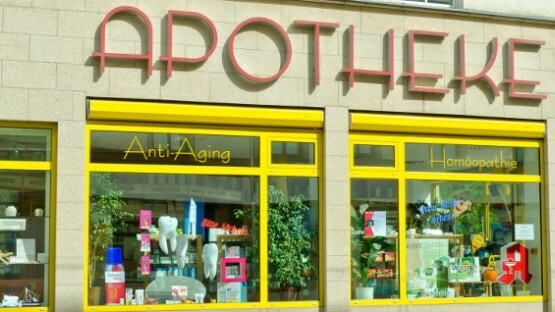 In Germany, pharmacies and medicine are widely available. However, there are a few common but critical pitfalls, such as confusion about a drug’s name or prescriptions requirements mandated by your German pharmacy. Over the past 30 years, the occurrence of tick-borne diseases has increased significantly. Different species of ticks populate the world, and many of them carry agents for diseases. In Europe, there are mainly two types of tick-borne diseases: tick-borne encephalitis and Lyme disease. In terms of sheer numbers, the biggest travel health risks in Germany are traffic accidents and deep vein thrombosis during air travel. Dangerous diseases (always alarming for people concerned about travel health) are almost non-existent in Germany, and food is generally safe. Just like with most hospitals, physicians and specialists in Germany, the quality of medical care is very high when it comes to gynecologists in Germany. 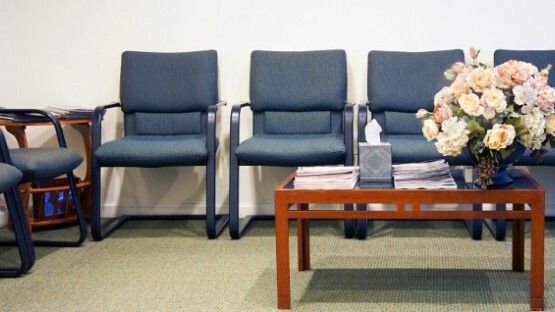 As an expat woman, you won’t have a hard time finding a trustworthy gynecologist (Frauenarzt) in Germany to advise you on female health issues. The overwhelming majority of residents in Germany are covered by state-funded insurance schemes. Due to the nearly all-encompassing nature of these schemes, private insurance is not too widespread. However, expats may wish to buy a number of additional policies to be covered, for example, in case they need extensive dentistry work. Our article on health insurance in Germany covers the topic in detail, offering in-depth info on the different kinds of insurance you can opt for as well as the specifics of choosing a provider and acquiring insurance. 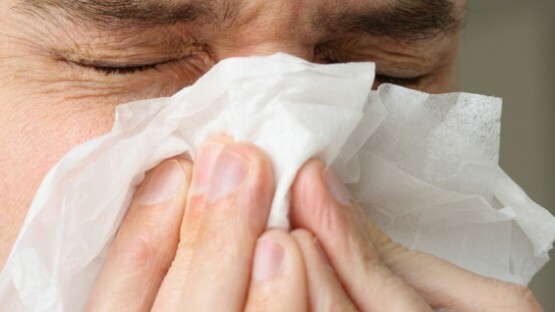 As long as you are not suffering from hay fever (a condition shared by a large part of the German populace), there is probably not very much you need to keep in mind when traveling or moving to Germany. The country is free of health hazards that would require previous precautionary measures on your part. However, there is one member of the German fauna we would like to bring to your attention, as it is a specifically European nuisance: the tick. Ticks can be found in many parts of southern Germany, and if you are not familiar and prepared, getting bit by one of these spider-like creatures can have undesirable consequences. 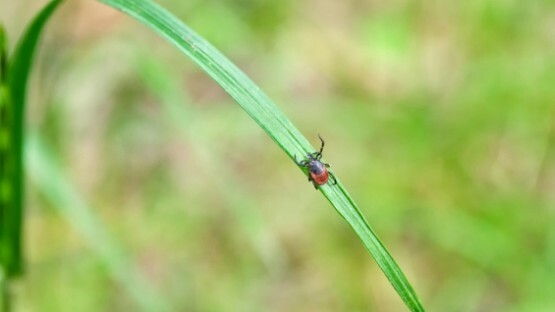 See our detailed article on ticks for details.